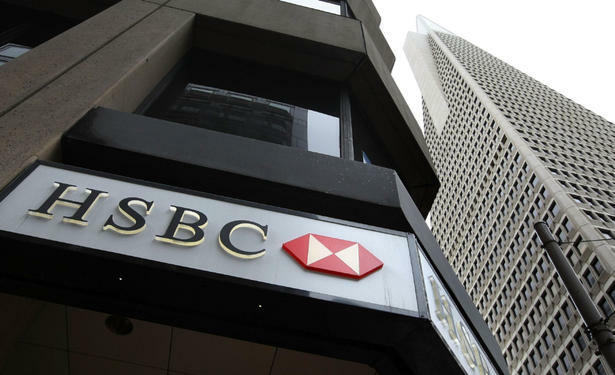 HSBC has blamed a denial of service attack for the downtime of many of its websites worldwide on Thursday night and the Anonymous group has been quick to take credit. HSBC said, "This denial-of-service attack did not affect any customer data, but did prevent customers using HSBC online services, including Internet banking. We are taking appropriate action, working hard to restore service. We are pleased to say that some sites are now back up and running. We are cooperating with the relevant authorities and will cooperate with other organizations that have been similarly affected by such criminal acts." HSBC itself confirmed the claim that some of their websites had suffered a large scale cyber attack and that a slowdown or denial of services had occurred as a result. This attack is indeed one of the biggest attacks in recent times and first time in HSBC history and has shocked many and forced many to speculate the future of web security. Many groups have claimed responsibility for the attacks but it is one of the two groups who are actually believed to be responsible. One of the groups is called FawkesSecurity and the other group is the Izz ad-Din Al Qassam group who have both claimed responsibility for the cyber attack on HSBC bank. Veritably both groups have cited their reasons for this heist. The FawkesSecurity group has stated that they committed this cyber attack because they believe that the British Banking system is corrupt and helpful only for those in high places. The Al Qassam group cites a completely different reason for the attack on HSBC. They claim that the release of the controversial Anti Islam film, “The Innocence of Muslims” is the reason as they wanted to retaliate against the same. Whatever the reasons might have been, the truth is that businesses are under highest risk from such cyber attacks and this is surely a reason for worry and introspection.